Imagine reaching your goals without strict rules, diets or extreme workouts? 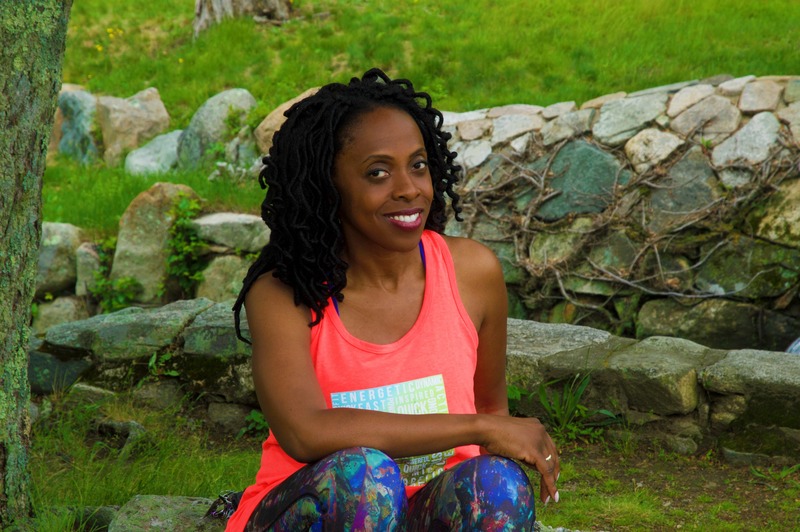 Imagine doing health and fitness in a way that fits your life (Instead of the other way around)..
I’m Barbara St. Louis, and I show you how to make health and fitness a part of your life, no matter what else is going on. I am passionate about teaching women a sustainable approach to nutrition and exercise so they can feel their best during midlife and beyond. In addition to holding a Bachelor’s in Business Administration, I am certified with two of the world’s leading fitness organizations, the National Academy of Sports Medicine (Personal Trainer & Fitness Nutrition Specialist) and Precision Nutrition (PN Level 1 Certified). My most recent certification is a Peri to Post Menopausal Wellness Coach with Burrell Education. My passion for health and fitness started as I struggled with my own weight and body image issues. I tried every diet under the sun, but always seemed to fall back into old habits and ended up back where I started. When my weight was up, it meant I needed to lose. And if I did lose weight, it came back and often with more. It wasn’t until I stopped comparing myself to others and stopped dieting, that I found what worked for me. I finally made the decision that I was going to be consistent with my habits and commit to a healthy lifestyle. I found the accountability and guidance that it took to stay consistent. I was able to successfully lose weight, increase my strength and sustain these habits. I then began to coach women to do the same and I created my Forever Fit Community. I exercise because I love my body. I exercise not to burn calories but for increased strength and continued empowerment. My diet doesn’t involve extreme food or calorie restrictions…just healthy, long-term, sustainable habits. I don’t believe in fads, strict diets or quick fixes. 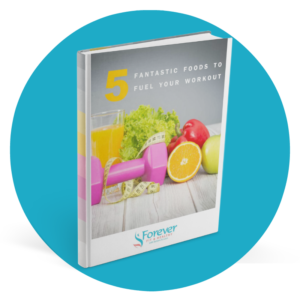 You shouldn’t have to cut out food groups or do marathon workouts to get fit and healthy. I believe that sustainable methods lead to sustainable results. I don’t believe in an all or nothing approach. You don’t have to obsess about missing a workout, tracking every macro, or counting calories. Health and fitness should enhance your life not rule your life. I believe in balance. I know! Life can get crazy. You work full time, raise a family, care for aging parents along with all the other surprises life throws at you….you don’t have hours to prep food or workout. No worries! You can still reach your goals! I believe in the importance of self love. Yes, it’s important to have goals. But you need to learn to love yourself NOW on the way. The reality is that life doesn’t get better when we reach a certain goal. If you can’t find happiness right now, it won’t magically appear when you become a certain size or lose a certain amount of body fat. I believe your health impacts your whole life. I am amazed at how clients become more confident, energized and driven once they take control of their health and fitness! As a client of mine, you’ll learn easy-to-implement strategies that can transform the way you look and feel, as well as help you to better understand your relationship with food, without feeling Deprived, Restricted, Overwhelmed or Guilty! You can be that successful, driven woman with the thriving career or business (or both) without having to sacrifice your health or spend hours in the gym and following ridiculous diets and depriving yourself.